What's on the drinks menu this weekend, Niners? 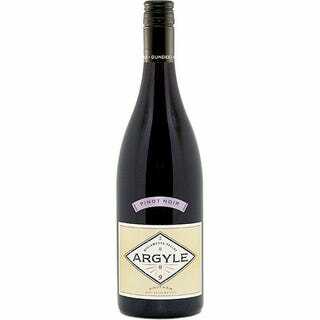 We put away a bottle of 2009 Argyle Pinot Noir with WinnieTheWoot's pizza margherita for dinner last night. They were both incredible.